Kim’s cookbook “Working It In the Kitchen: Food For the Workweek” was featured on The TODAY Show. Hello 5-minute dinner! 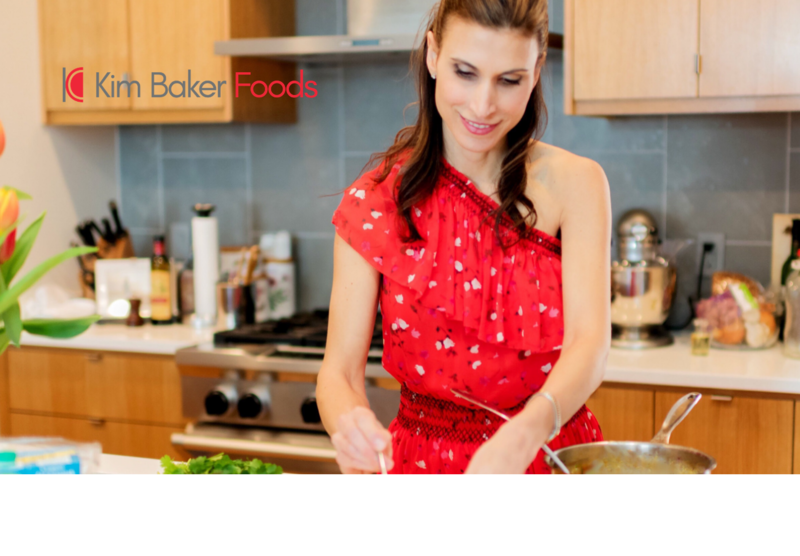 In addition to cooking with Kathie Lee and Hoda, Kim has been featured in numerous national and regional news outlets such as FOX Business News, CBS Virginia This Morning, Lucky Magazine, Work Magazine, The Richmond Times Dispatch, and Newsday.